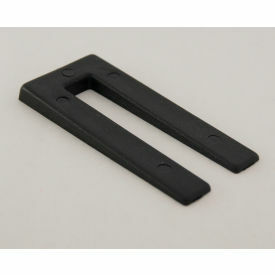 These lightweight “U” shaped shims are designed to fit around bolts and anchors. They can also be nailed or screwed into surfaces and are COLOR CODED FOR EASY IDENTIFICATION. Product Uses: Horseshoe Shims are Ideal for leveling surfaces when installing windows, curtain walls, doors and cabinets.